A stylish looking message with great content is useless if they target the wrong audience. With ActiveCampaign, you target your message to the right audience in accordance with their needs. 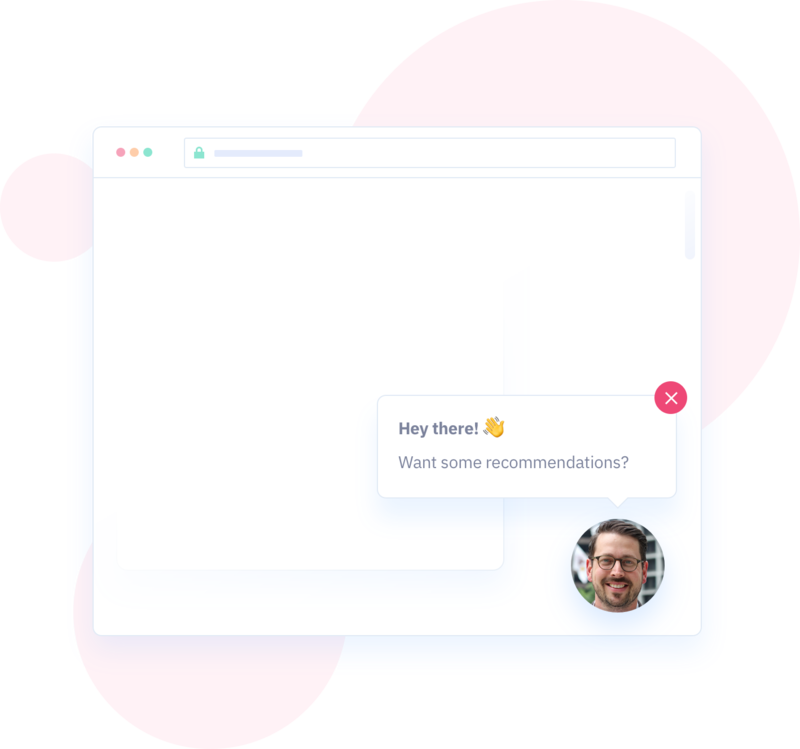 With ActiveCampaign, all of your campaigns feel personal. 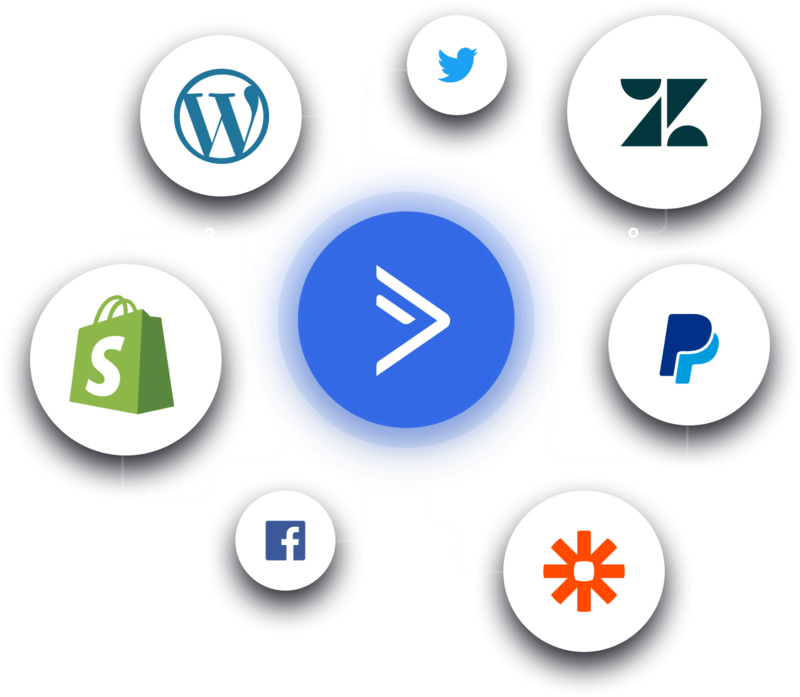 Marketing automation saves costs and creates a better, more personalized experience for your customers. 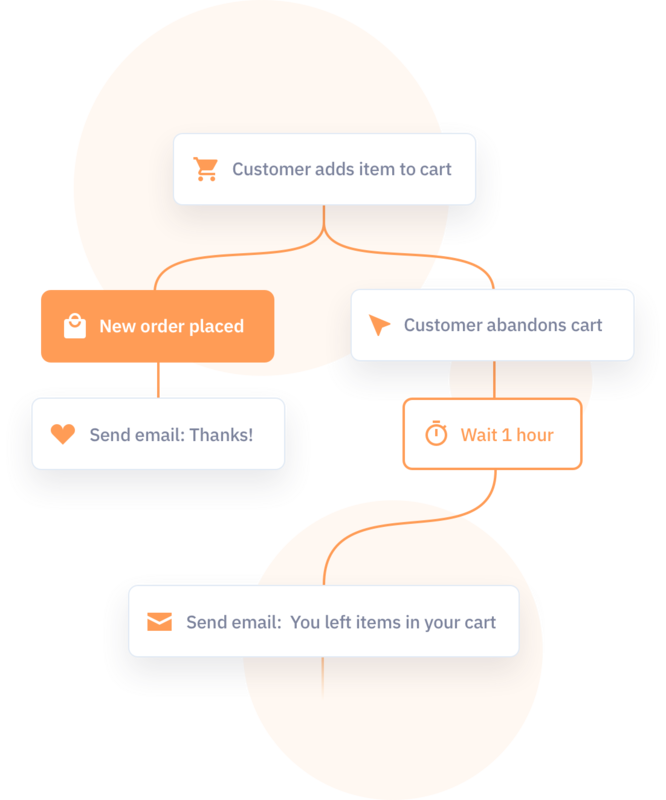 Create automated paths for each group, automatically change message content based on recipient behavior or send simple newsletters. The decision is yours. ActiveCampaign enables the organized organization of customer information all in one system. Manage sales pipelines, update offers, and always contact at the right time. Get your customer’s attention at the right moment. Answer questions, recommend products, make offers, or ask for feedback at the right time. From 8 € / mo. From 42 € / mo. From 110 € / mo. The ActiveCampaign system has been translated into Finnish. For all ActiveCampaign subscriptions ordered via Louhi, we also provide full customer support. Find out what works and what does not. With comprehensive reports you will find new opportunities for growth. 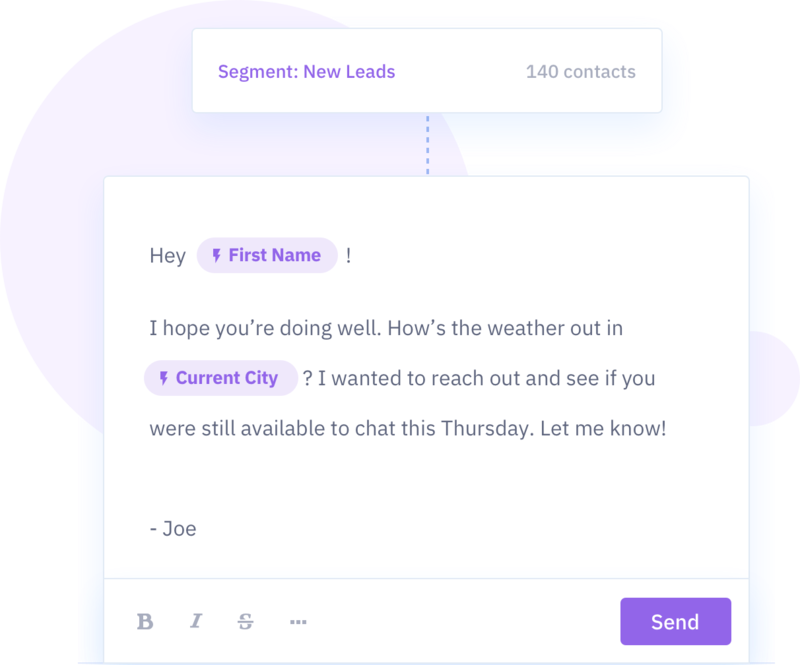 Get forms for your website to drive new contacts and customers, and add the forms to your automation. Track what site visitors are doing on your website. Use the information to convert visitors into customers. Louhi offers comprehensive support for use of ActiveCampaign. ActiveCampaign provides transfer from your current system for free. With the Gmail extension, you manage your contacts directly in Gmail email. Group your contacts by location, age, or virtually any feature using the advanced segmentation tool. Measure your digital marketing success by creating customizable automation goals. 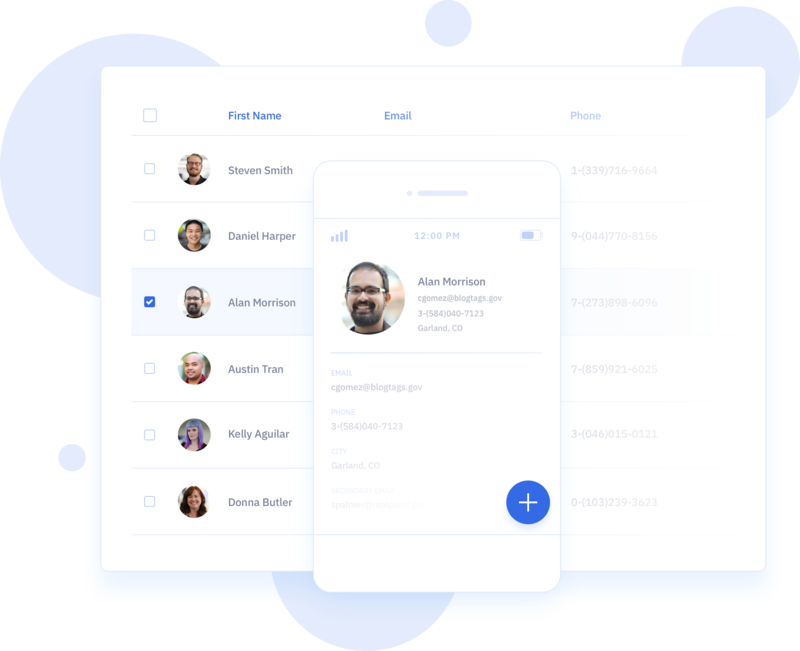 Manage your contacts, send emails, review tasks, and update offers when you are on the go. More than 150 ready integrations are available for ActiveCampaign. Below are examples of a few of the systems you can link to your ActiveCampaign. If you are satisfied we will update your trial license to your desired level and you can continue to use it.